With locations in Nowra and Wollongong, the appointment of Dwyers Truck Centre sees Penske Commercial Vehicles increase its dealer presence on the South Coast of NSW. 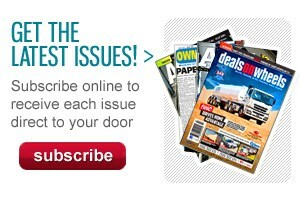 "We are delighted to welcome Dwyers to our dealer network. A family-owned business, Dwyers has a great reputation in the region, having supported the area for many years," says Penske Commercial Vehicles managing director Kevin Dennis. "Our focus is always on providing our customers with the best possible service experience and one key way we deliver this is to continue to make the most of expansion opportunities when they present themselves. "Dwyers dealer principal, Colin Crook, is very passionate about both great customer service and also the South Coast region. "He has been with Dwyers for a long time. He bought the company four years ago after having served as managing director for ten years prior to that. "All the way throughout the Dwyers organisation, the team is committed to serving their customer base." 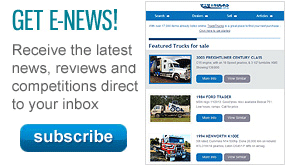 Dwyers Truck Centre dealer principal Colin Crook says the team is looking forward to representing the Penske brands. "Over the last five years, as we have grown our business, we have seen our truck sales double to over 330 vehicles per year," says Crook. "Our focus is on continuing to grow our business, and what better way than to expand our services and represent Western Star Trucks, MAN Truck & Bus, and Dennis Eagle. 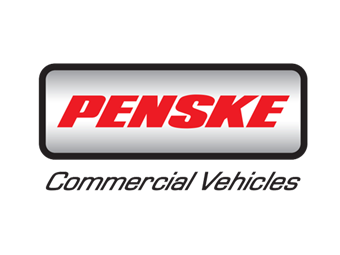 "It was clear that Penske Commercial Vehicles was the best fit both for us as an organisation, and for where we are taking our dealership."